The Caribbean is a dream destination for travellers who are looking for a beautiful seaside vacation. 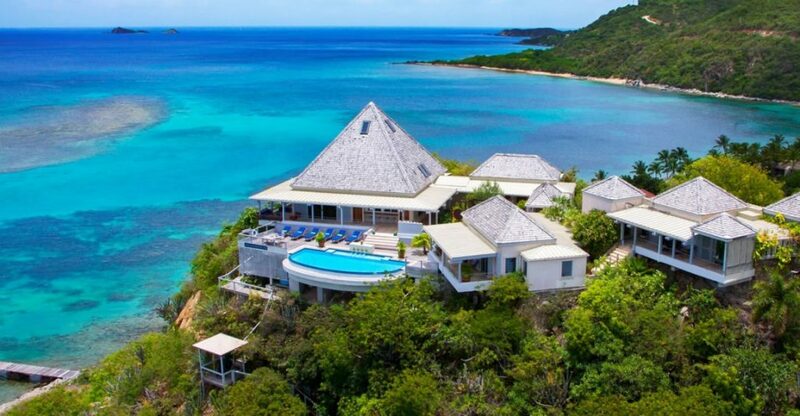 Full of luxurious beachfront villas and bungalows, the naturally rich and picturesque destinations in the Caribbean are perfect for spending some days full of luxury and comfort. Starting from secluded islands to thriving cities, this region houses a lot of beautiful destinations for you to choose from. 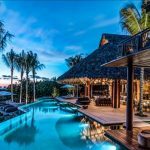 You can book one of the homes with privatepool in Virgin Gordaor simply check into a luxurious resort in Havana, and you can be sure to have the perfect seaside vacation ever. 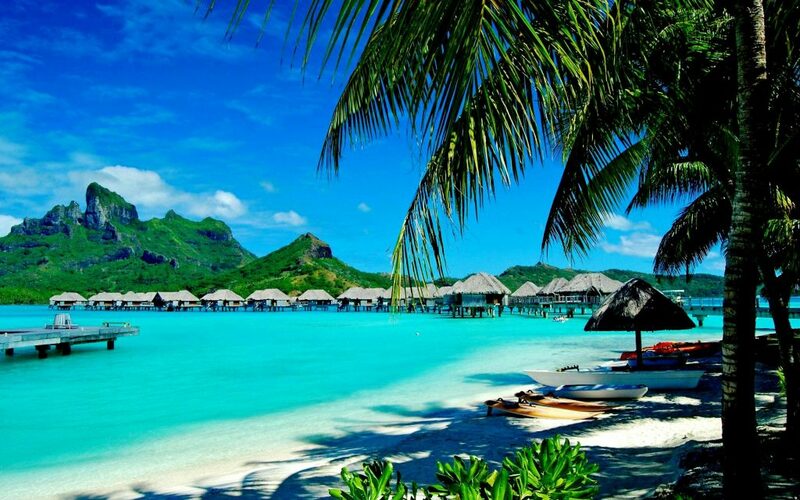 And if you are looking for a destination where you can visitto enjoy a luxurious seaside vacation, here are top eight destinations in the Caribbean where you can visit to enjoy a holiday full of uncompromised lavishness. The third largest of the British Virgin Islands, Virgin Gorda has been discovered as a travel destination back in the 1960s. However, the island is yet to become overtly commercialized which makes it one of the handful of places in the Caribbean where you can experience an authentic island experience. 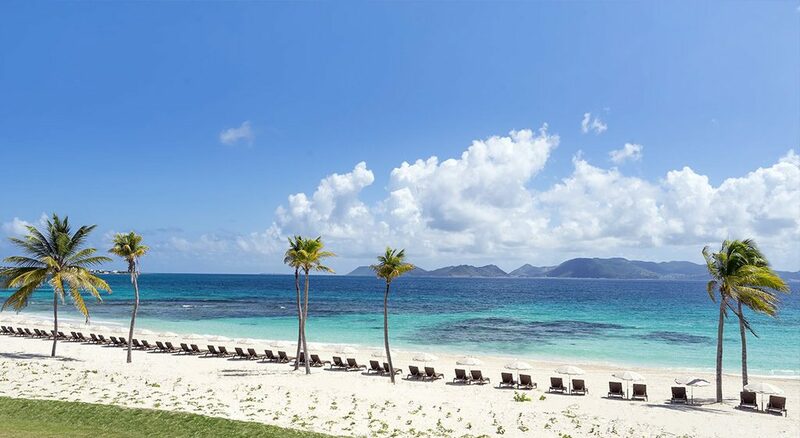 Away from the crowd, Virgin Gorda is a Caribbean destination of tranquil beauty. Popular all over the world for the Baths, a beach full of rock formations creating pools of sea water, you can sure to enjoy a wonderful vacation when you travel here. Another one of the ‘off the beaten path’ destinations in the Caribbean, Anguilla is a beautiful place to enjoy a luxurious seaside vacation. 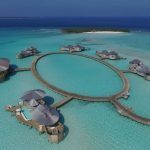 This beautiful destination made of one big and a few tiny islets sees very few tourists heading way, which makes it a lovely destination to enjoy some cosy time away from the hustle and bustle of the other busy destinations. East Shoal Bay is one of the best places to explore in Anguilla, with a lot of bars, restaurants and shops lining the streets. There are 33 beaches in Anguilla, some of which you must visit during your stay to spend some relaxing time by the seaside. Exuma is another secluded location in the Caribbean which is still under the average tourists’ radar. Full of luxurious villas, white-sand beaches, some of the bluest water in the world and a ton of tourist attractions, Exuma is a place where you can spend your days in exuberance and serenity. 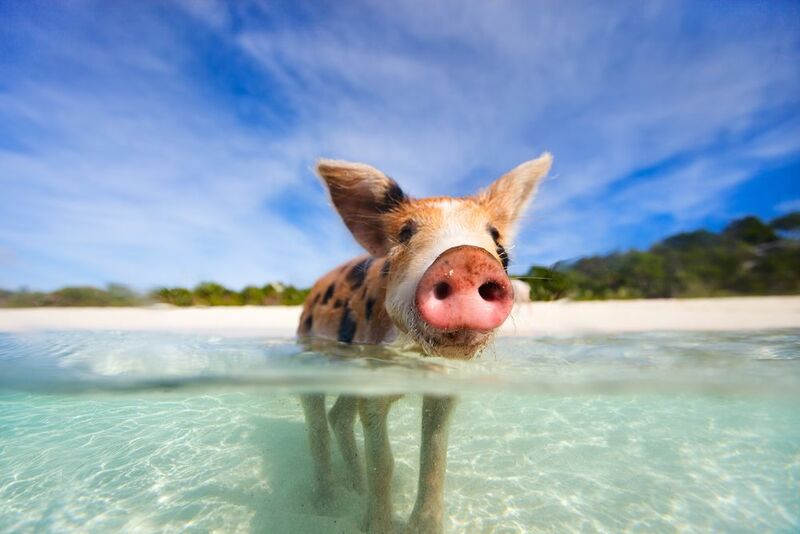 The swimming pigs of Exuma are something which you simply cannot miss out when you visit this island. Playing with these cuties will be one of the most memorable things you will do in the Caribbean. There are a lot of places where you can try out water sports like snorkelling, scuba diving and much more. The island nation of Trinidad and Tobago is one of the most beautiful destinations you can visit in the Caribbean. Travellers and adventurers from the whole world visit this nation for a taste of the true Caribbean adventure. This beautiful destination is the perfect place to enjoy a luxurious vacation full of parties, people and music. Especially during the Carnival season, the whole island transforms into a wonderland full of colours, bright costumes, parties and music. There are a ton of beautiful natural attractions on an around the island like Salybia Beach, Argyle Falls, Three Pools Trail, Gasparee Cave System etc. which you can explore during your stay. One of the most well-known locations in the Caribbean, Havana is the capital of Cuba. Famous for its cigars, history and architecture, Havana is a wonderful place to be visited for a luxurious vacation. After all, what could be more luxurious than smoking on a classic hand-rolled Cuban cigar? The 16th-century architecture which you can experience in Havana is truly something to be awed by. 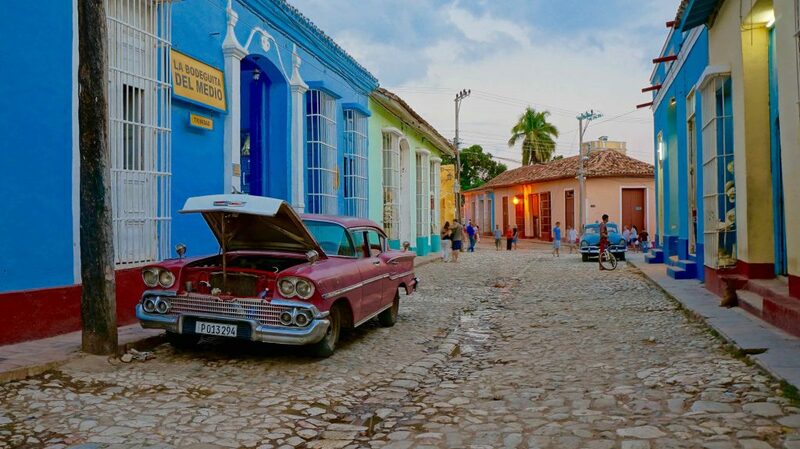 Remember to explore Old Havana, which is a UNESCO certified World Heritage Site. There are many museums and cultural centres where you can learn all about the rich history and culture of this beautiful city. Located on the Caribbean Sea, the island nation of Aruba is synonymous with luxurious seaside getaways. 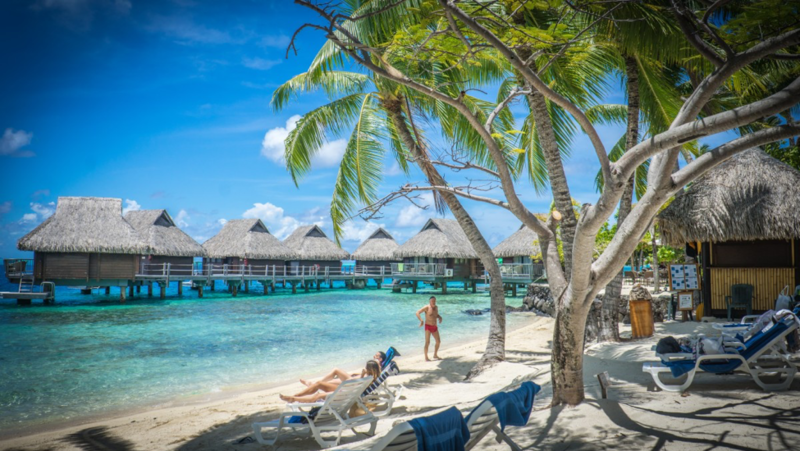 This beautiful island is known for its luxurious high rise seaside resorts where travellers from the whole world come to spend some time full of divine luxury. You can go for a horseback ride along the beach, watch the beautiful sunset or go for a romantic dinner with your loved one. 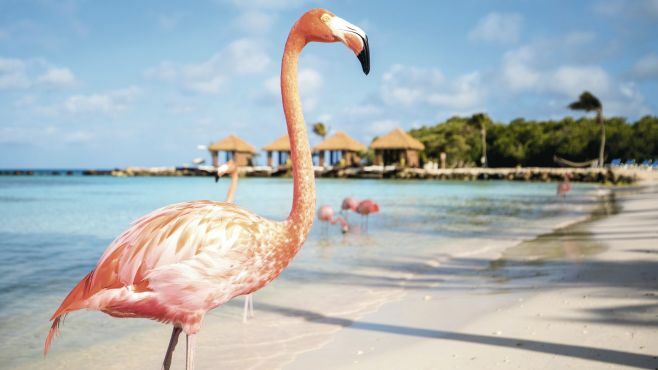 For a truly unique experience, do visit the Flamingo Beach while you are Aruba to see these beautiful pink bird up close. A popular stop for the luxurious cruise ships, Barbados is a beautiful destination on its own to enjoy a luxurious vacation. The island is situated in the heart of the eastern Caribbean Sea. Full of history, beautiful colonial architecture and wonderful beaches, Barbados is a wonderful place for anyone who is interested in natural splendour and history. Remember to take a tour of the underground Harrison’s Cave and the Garrison Tunnels to add a little bit of excitement to your luxurious holiday. The Cayman Islands is just the perfect place to enjoy a copybook luxurious island vacation in the Caribbean. Made up of three islands, this wonderful destination is perfect for relaxing on the beach and enjoying the beautiful blue waters. And if you are looking for some things to do, there are a ton of watersports which you can take part in, starting from snorkelling, diving, ng, deep sea fishing and much more. The seafood that you get here is extremely fresh and tasty. 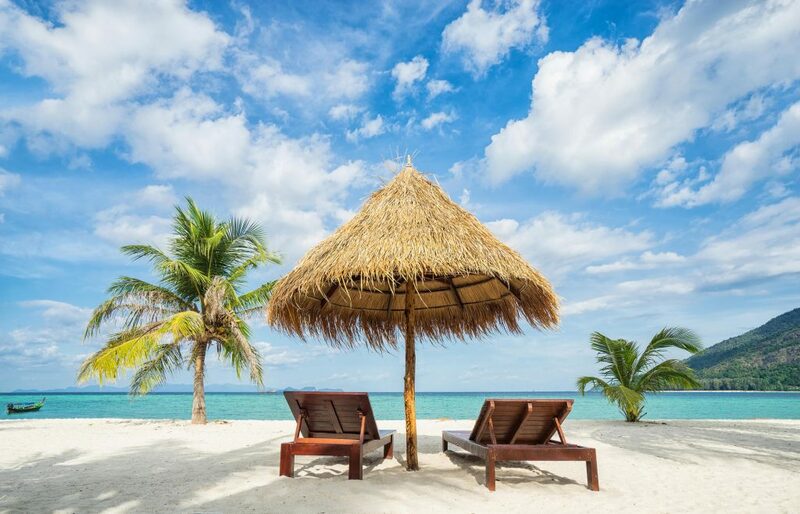 Take a trip to Little Cayman, the smallest of the three islands, if you want to get away from the crowd and spend some relaxing time by yourself.